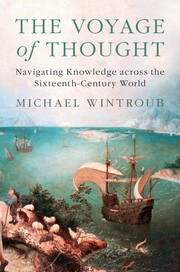 Judge Charlotte Sleigh, editor of the British Journal for the History of Science, described The Voyage of Thought as: ‘Extraordinary. This book changed my perspective on the history of science, pushing it far further back in chronological terms and wider in terms of possible sources than it had ever gone before’. 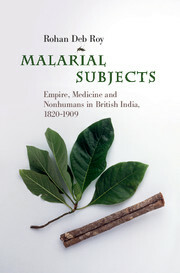 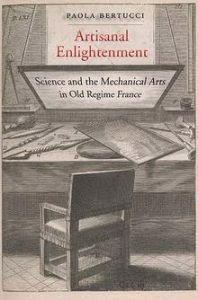 Joint Second Prize has been awarded to Paola Bertucci for Artisanal Enlightenment: Science and the Mechanical Arts in Old Regime France (New Haven, CT: Yale University Press, 2018) and Rohan Deb Roy for Malarial Subjects: Empire, Medicine and Nonhumans in British India, 1820–1909 (Cambridge: Cambridge University Press, 2017).